Bogart's, located at 2621 Vine St. in Cincinnati, Ohio, was originally built in 1890, according to county records. Initially, it was constructed as a vaudeville theater named the Nordland Plaza Nickelodeon and remained as such into the 1950's. During the mid-1950's, the name Nordland remained, but the venue switched to a German film theater. After that, the name changed to the Inner Circle, serving as a restaurant and entertainment venue. Under new ownership, the building was named Bogart's and underwent an extensive remodel in 1980, becoming a venue for local, national, and international live music, as it remains to this day. 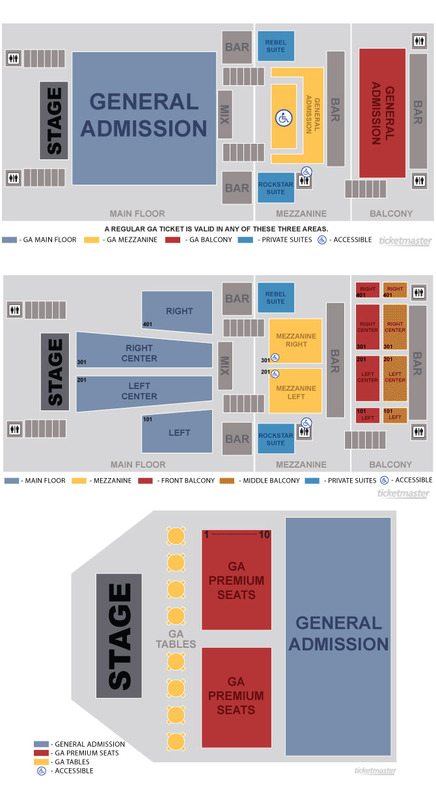 The venue holds approximately 1,500 people, has six bars, three levels for concert viewing, two entrances, and an elevated stage. 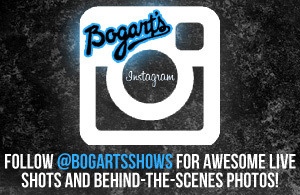 Bogart's has been recognized on the international stage for bringing the newest, and best, music and entertainment to the public for over four decades. Today, it is operated by Live Nation Inc., and continues the tradition of quality live entertainment that has been its forté since the building was built.